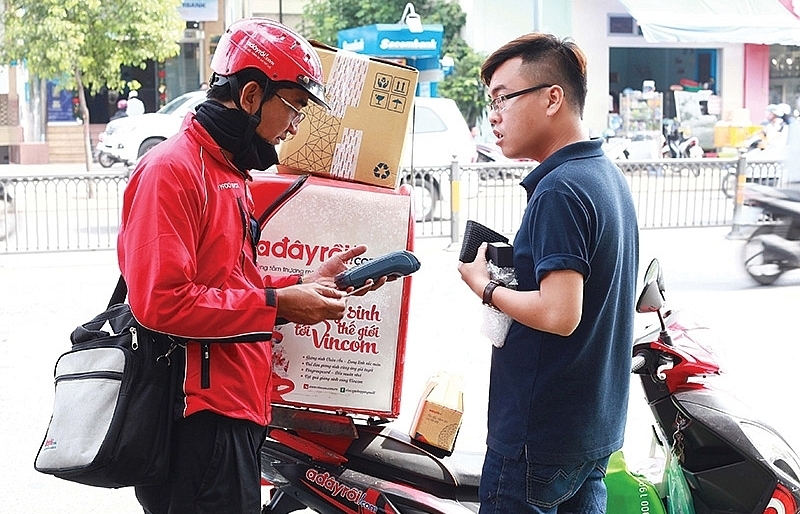 Vietnam's e-commerce platforms keep rolling in losses and taking in massive amounts of capital in wait for the online retail market to take flight. 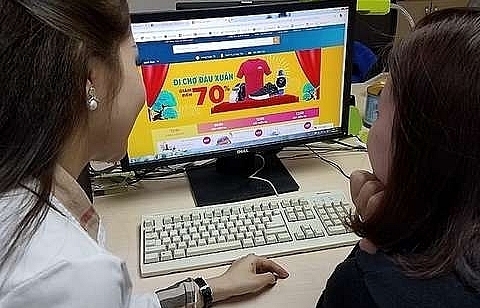 The Vietnamese e-commerce market is one of the leading ones in the region for investment. 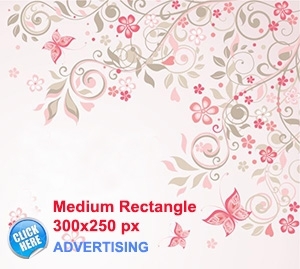 According to Nielsen, the annual growth of the e-commerce market is 22 per cent and is expected to hit $10 billion in annual revenue by 2022 from the current $4 billion. 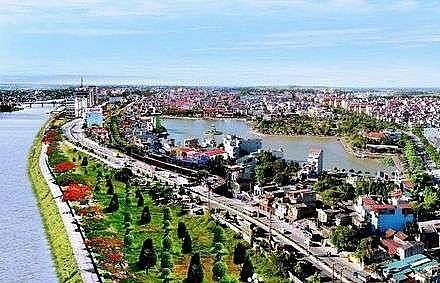 Thus, the Vietnamese e-commerce market has received great attention from new investors. 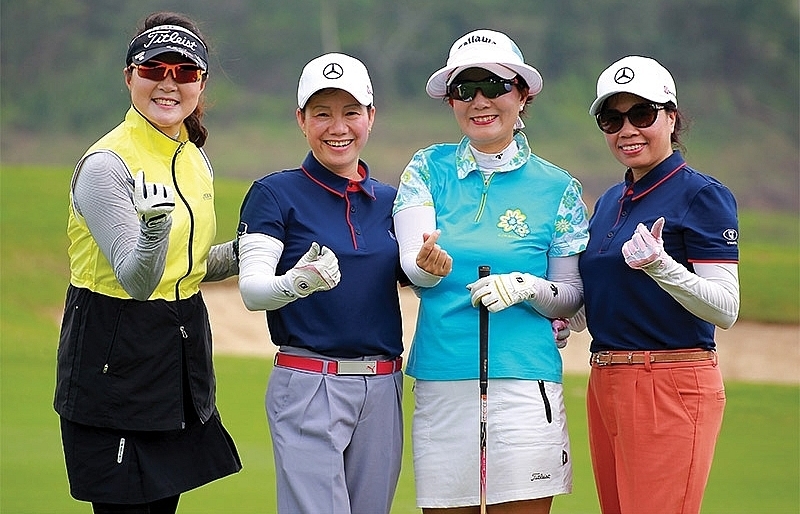 It has drawn in a large number of players to become a highly-contested segment with low profit margins while expenditures for sales, logistics, and promotion programmes are too large. 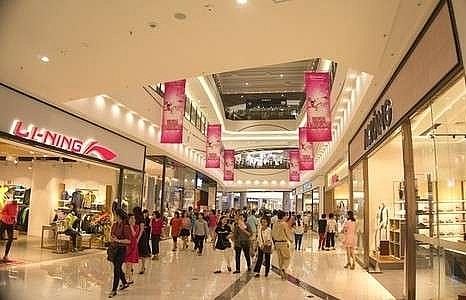 The make-or-break factor is financial capacity, as players are expected to suffer heavy losses to maintain their market share until the retail market ripens and profit starts to roll in. The domestic e-commerce market is ruled over by big names like Adayroi, Lazada, Tiki, Shopee or Sendo. 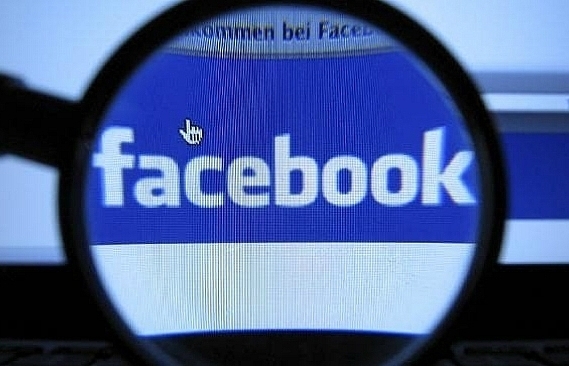 These firms are backed by foreign e-commerce firms as well as firms having great financial potential. According to Nielsen, the annual growth of the e-commerce market is 22 per cent and is expected to hit $10 billion in annual revenue by 2022 from the current $4 billion. 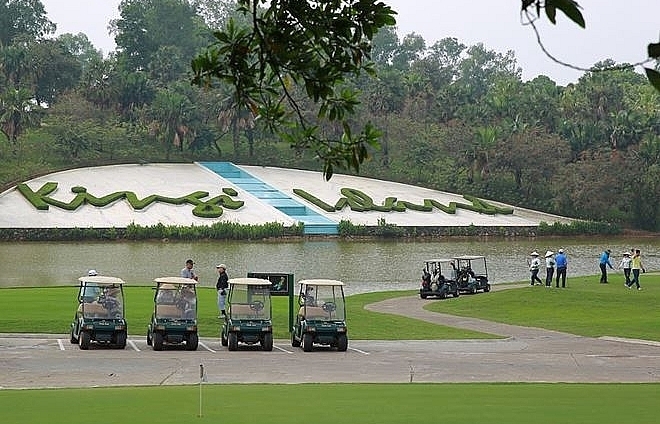 The Vietnamese e-commerce market shows great potential for development and receives great attention from new investors. However, in order to gain market share, these firms have to burn massive amounts of money on sales and promotion programmes to lure in passengers, which is the major reason behind their massive losses. Lazada is the e-commerce platform with the largest loss, followed by Tiki and Shopee. Notably, Lazada reported a loss of VND1 trillion ($43.39 million) in 2015-2016, increasing its accumulated losses to VND2.7 trillion ($117.1 million) by the end of 2016. In the context of fierce competition, Lazada’s losses in 2017 alone are estimated at VND1 trillion ($43.39 million) and its accumulated loss may increase to VND4 trillion ($173.56 million) by the end of 2017. After seven years, Tiki has accumulated nearly VND600 billion ($26.43 million) in losses, including VND308 billion ($13.56 million) in 2016 and VND284 billion ($12.5 billion) in 2017. 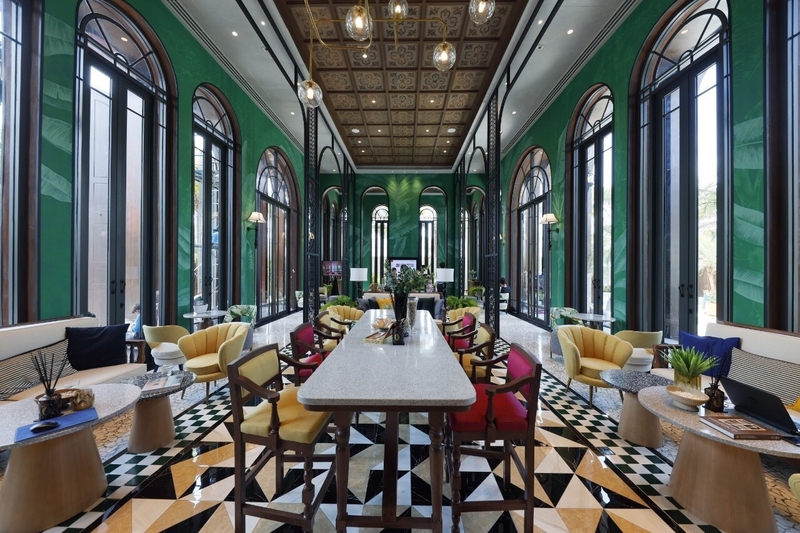 Tiki reported a revenue of VND62.4 billion ($2.7 million) in 2016, up six times against 2015. However, the e-commerce platform took losses of nearly VND179 billion ($7.9 million) in the same year due to overly high sales expenses. Accordingly, sales expenses in 2016 were over VND222.5 billion ($9.8 million), tripling against 2015. In fact, Tiki JSC only reported revenue from services and e-commerce trading recorded by its subsidiary Tiki Trading. 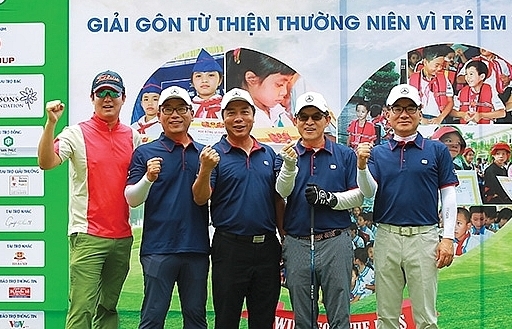 In 2016, the subsidiary’s revenue hit VND817 billion ($36 million) with the gross margin of 9 per cent. 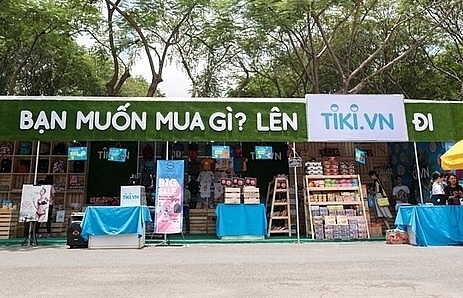 Despite this, Tiki Trading suffered a loss of VND41 billion ($1.8 million) as sales expenses exceeded the business’ profit. 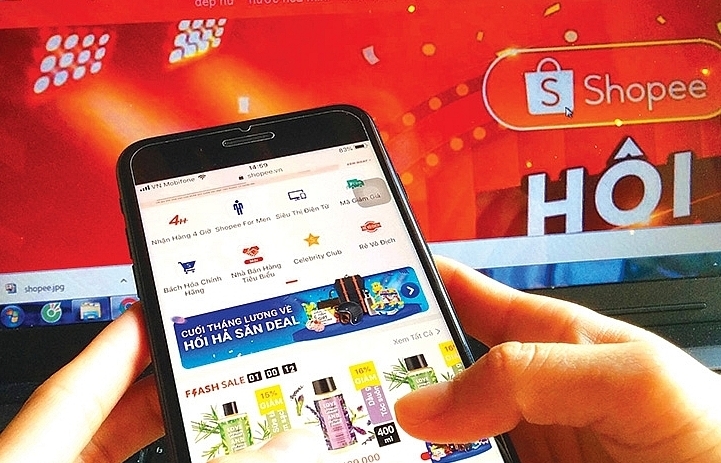 Shopee was officially launched in August 2016, however, by the end of the same year, the firm reported a loss of VND164 billion ($7.1 million), which increased to VND600 billion ($26.03 million) in 2017, twice as much as the loss of Tiki. 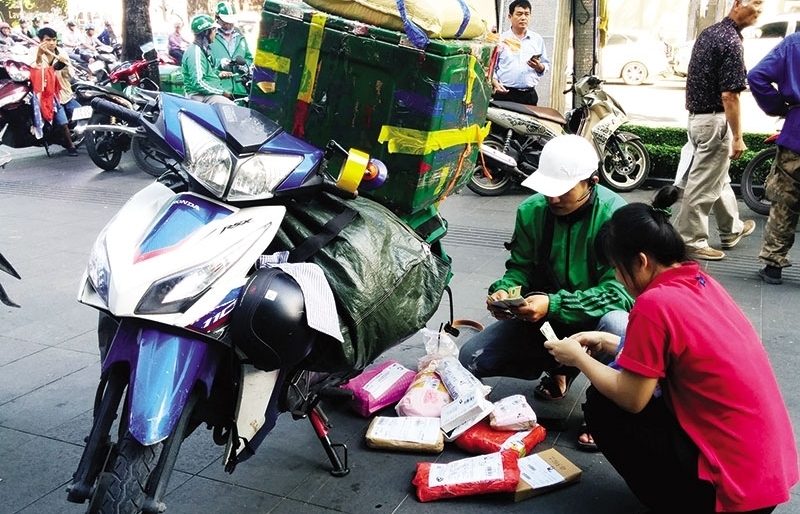 Vietnam’s e-commerce platforms are still receiving heavy investment to develop despite big losses. 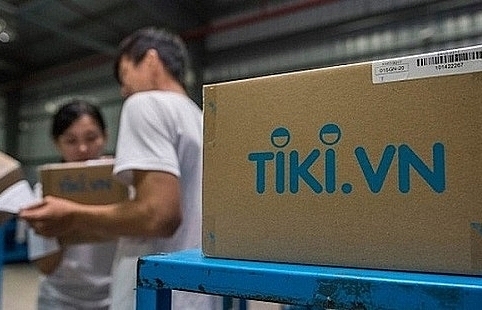 Earlier this year, Tiki received $54 million in Series C investment made by Chinese internet giant JD.com and South Korea's STIC Investments. 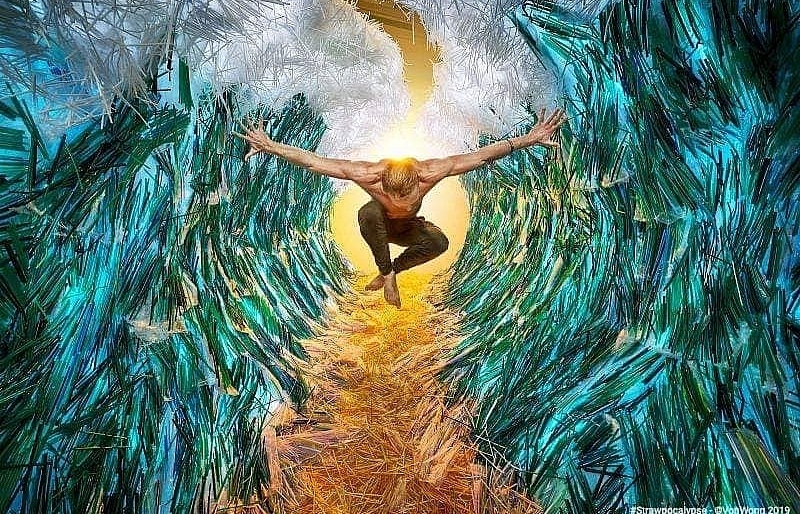 The additional capital is expected to help Tiki to consolidate its market presence. 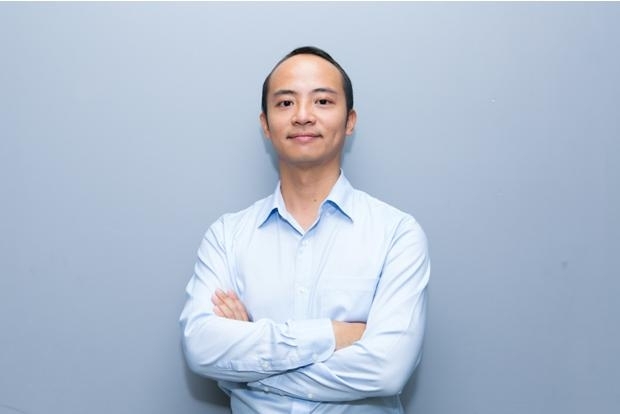 According to DealStreetAsia.com, Tiki plans to collect an additional $50-100 million in capital in 2019, including JD.com’s contribution. 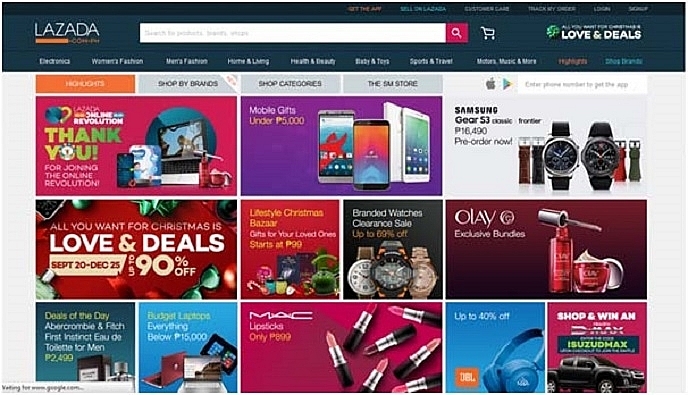 Regarding Lazada, in March, Chinese tech giant Alibaba Group announced that it will invest an additional $2 billion in the platform, two years after it acquired a controlling stake in the Singapore-headquartered e-commerce site. 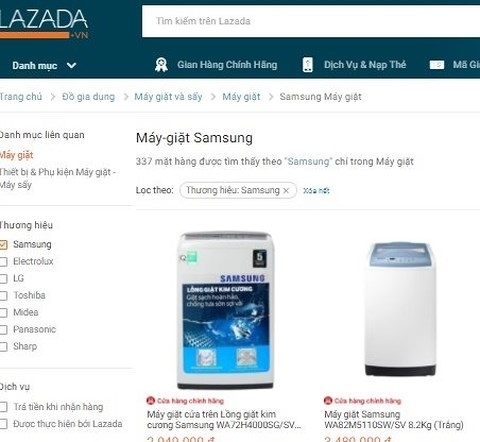 Thus, Lazada Vietnam will receive a massive capital boost to increase its activities. The latest move brings Alibaba's total investment in the online shopping platform to $4 billion. 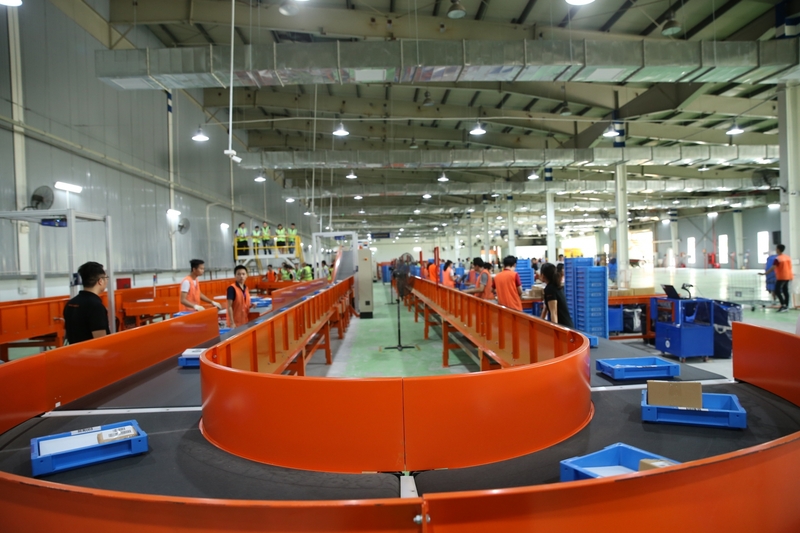 This is part of the company's efforts to "accelerate the region's e-commerce development," as stated by Alibaba. 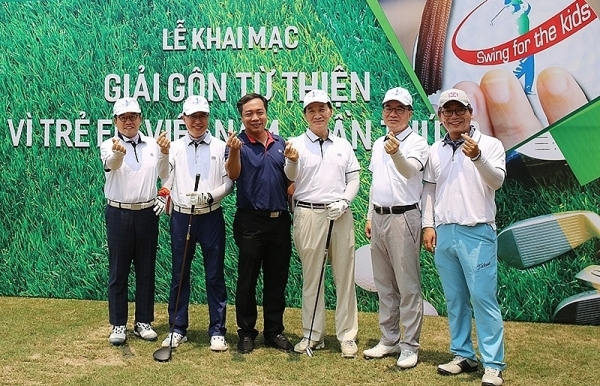 Shopee’s parent company, Sea Limited announced a great capital expansion in Shopee to provide ammunition in the prolonged war in Vietnam. 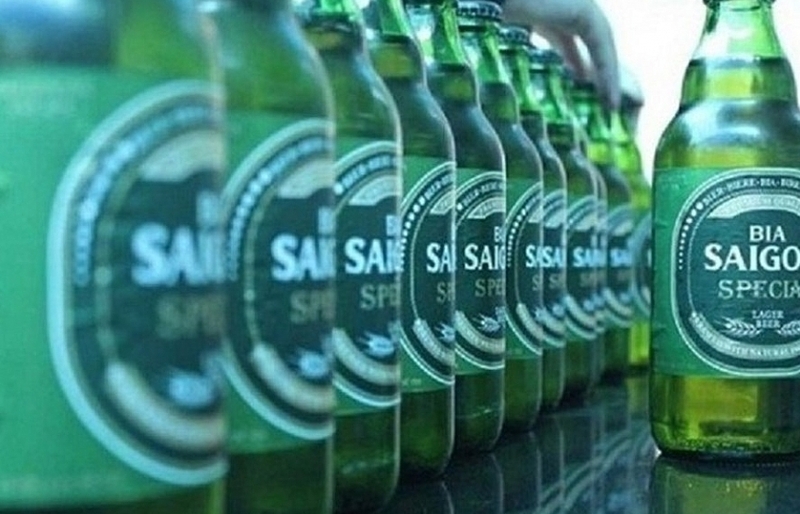 In the first six months of this year, SEA poured an additional $50 million into Shopee. Shopee aims to continually enhance its platform and become the region’s e-commerce destination of choice. 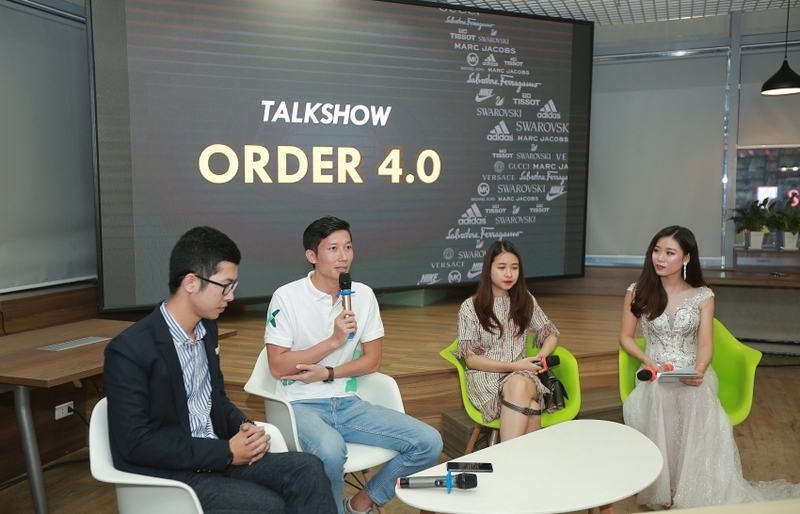 Along with these names, Sendo e-commerce platform, which is backed by FPT, mobilised VND400 billion in 2015-2016. Along with the financial support from FPT, Sendo will receive investment capital from SBI Holdings, Econtext Asia, and Beenos Asia.